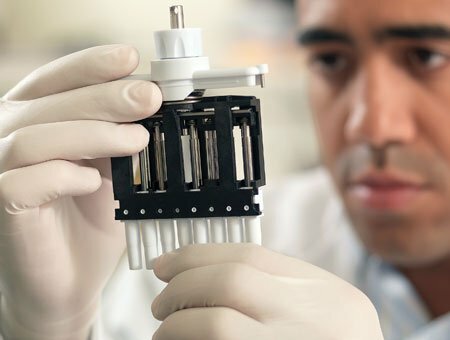 Rainin Pipette Repair & Service | Rainin Calibration Service | Call Now! 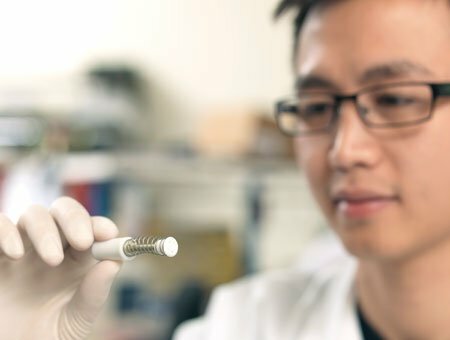 Since 95% of pipette failures are sealing system-related, cleaning and inspecting your pipette regularly will go a long way toward assuring solid performance. A simple performance test known as "quick check" is a great way to evaluate your ability and the accuracy and precision of your pipettes. By periodically assessing whether or not your pipettes are performing within tolerances, you can assure data integrity and reduce your overall risk. For detailed instructions and tools to help you do a quick check, visit Quick Check. Insist that original manufacturer's parts are used for replacements. 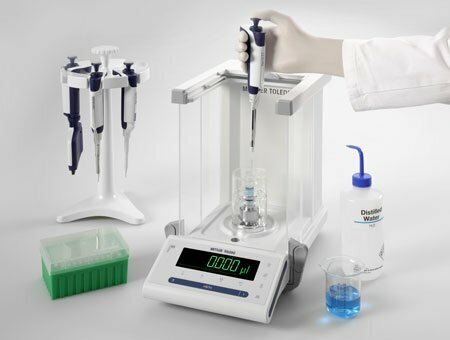 Balances should be high quality, certified regularly and appropriate for the volume of the pipette being tested or calibrated (e.g., the smaller the volume, the greater the sensitivity required). Technicians should be trained and routinely tested; calibration technicians must be certified. The quality of the work is guaranteed. A provider who includes a warranty is more likely to perform quality work and guarantees that it is done correctly. METTLER TOLEDO offers pipette support through its local representatives as well as through its technical support team.